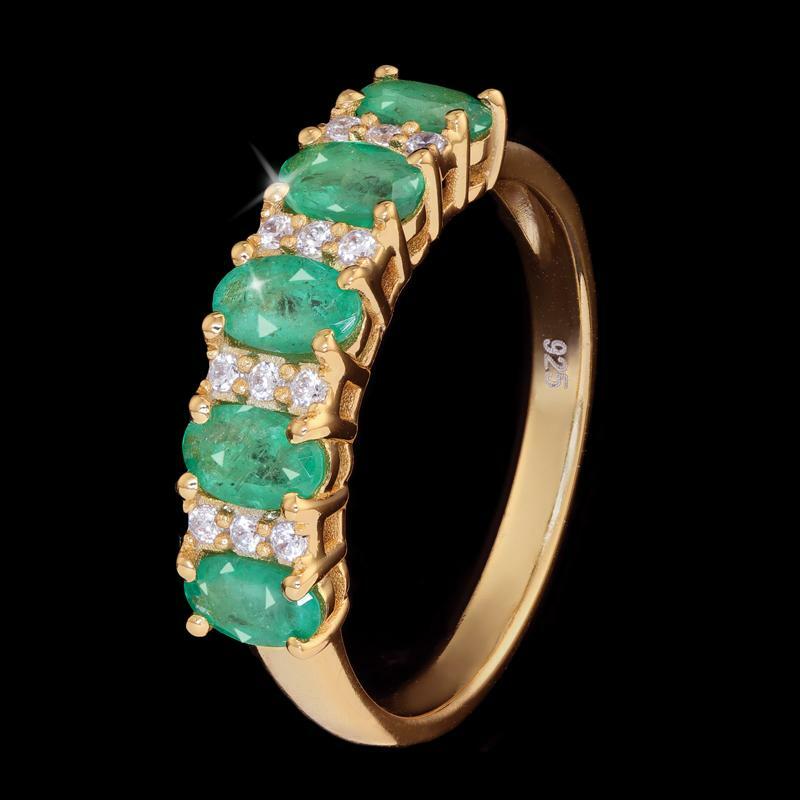 Blessed with a green color saturation that’s far superior to Brazilian or Colombian stones, Zambian emeralds are making high quality emeralds available at remarkable prices. 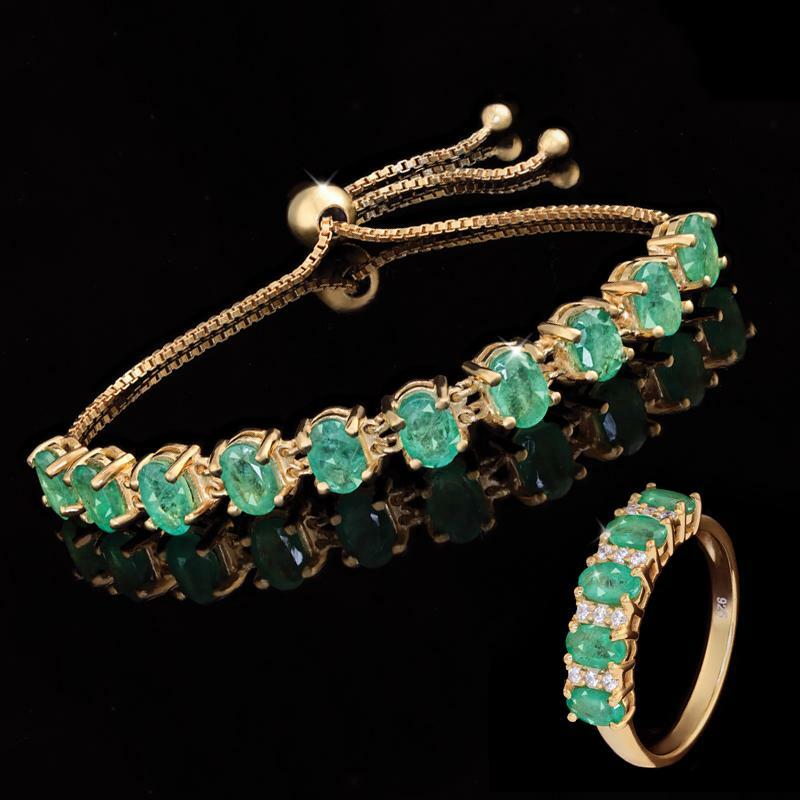 The green beauties in the Sweet Dreams Zambian Emerald Collection rival any emeralds from South America, and for a remarkable price. 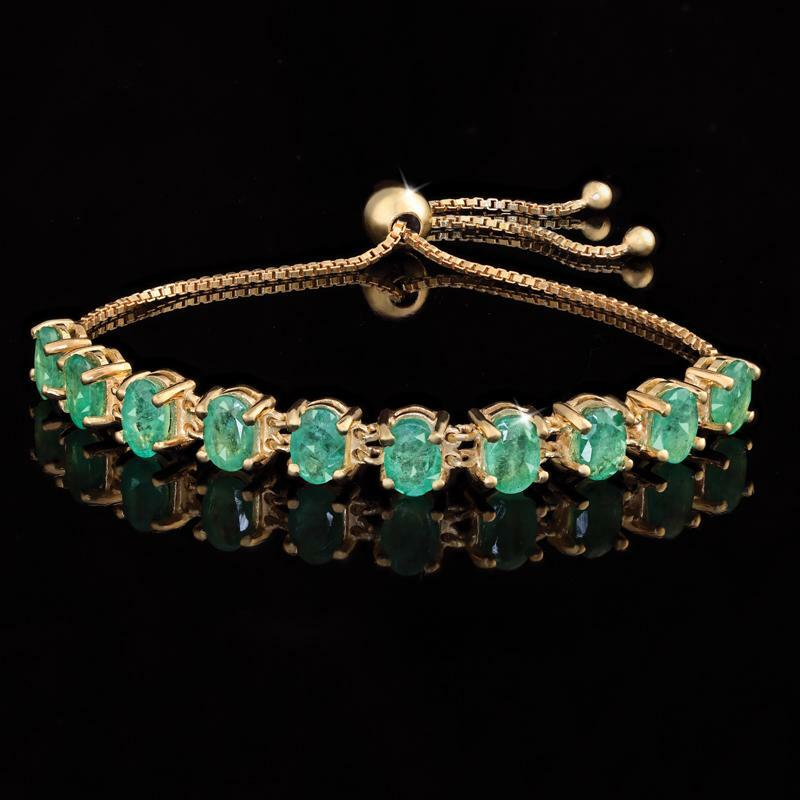 If you know how important it is to grab some Zzzs, we recommend doing it now, before the rest of the jewelry industry wakes up to the wonder of Zambian emeralds.